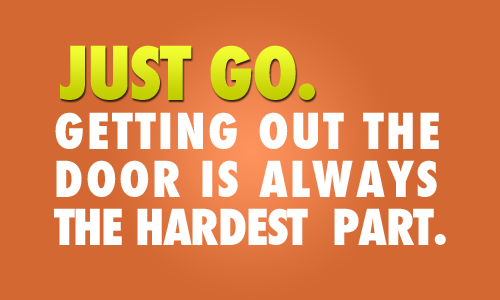 Core Specific Fitness Systems: That kick in the @$$ to keep you training on "lazy days"
That kick in the @$$ to keep you training on "lazy days"
We all have those days where we say "I'm not working out today." 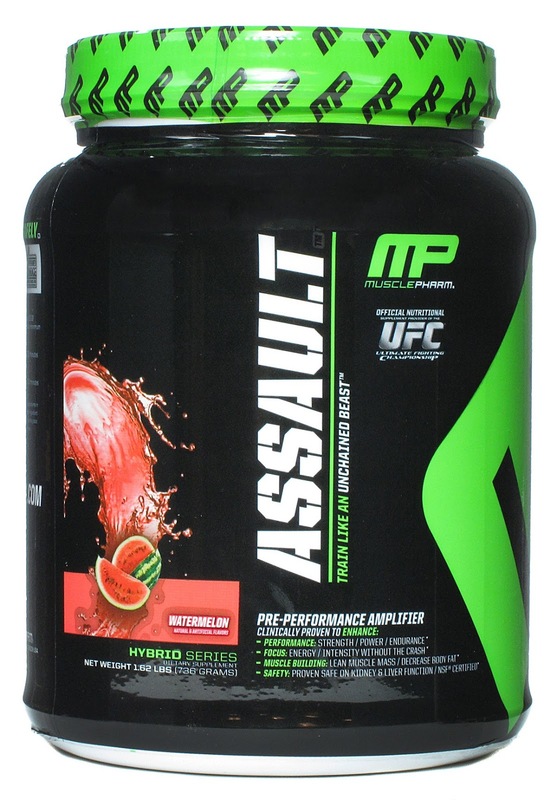 Try Assault by Muscle Pharm to give you that kick in the @$$ and get your workout going!! !